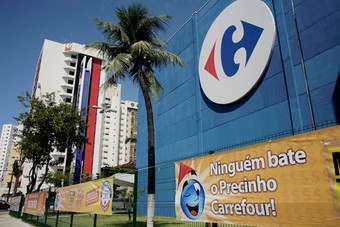 Carrefour has sold its stake in its venture with Dubai-based group Majid Al Futtaim - but said the franchise deal between the two companies will be expanded. The French retail giant has offloaded its 25% interest in Majid Al Futtaim Hypermarkets to its partner for EUR530m (US$683.1m). Set up in 1995, the venture runs 94 Carrefour stores in the Middle East, north Africa and central Asia. 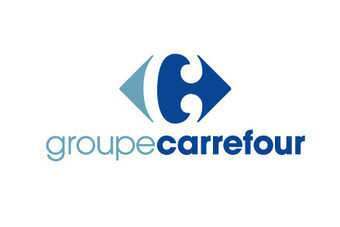 The world's second-largest retailer said yesterday (22 May) Majid Al Futtaim will retain the rights to the Carrefour franchise in the region. 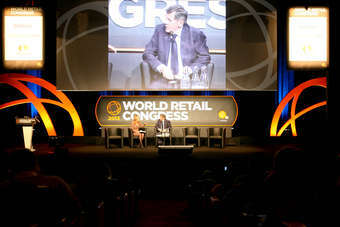 That agreement has been extended until 2025 and Carrefour said the deal would take in "new formats and new countries". The deal is Carrefour's latest overseas sale. In the last 12 months, it has sold stakes in ventures in Indonesia and Greece, with local partners keeping hold of the Carrefour franchise. 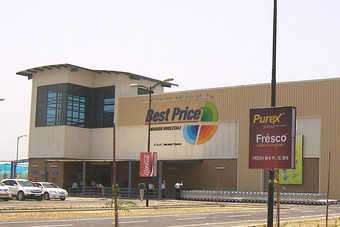 The retailer has also offloaded its stores in Colombia to Chilean retailer Cencosud. Click here for the statement on its agreement with Majid Al Futtaim. UK: Morrisons shares slide on shareholder "sell-off"